Here's some history! Back in the Summer of 2017, Judge Amy Berman Jackson ruled against Nicopure Labs and the Right to the Smoke-Free Coalition, which granted the FDA's motion for summary judgement. In other words, the FDA's deeming regulations stands. Fast forward to February of this year and Nicopure Labs and the Right to be Smoke-Free Coalition is back at it with their announcement to appeal the decision. The FDA responded with their opening brief. 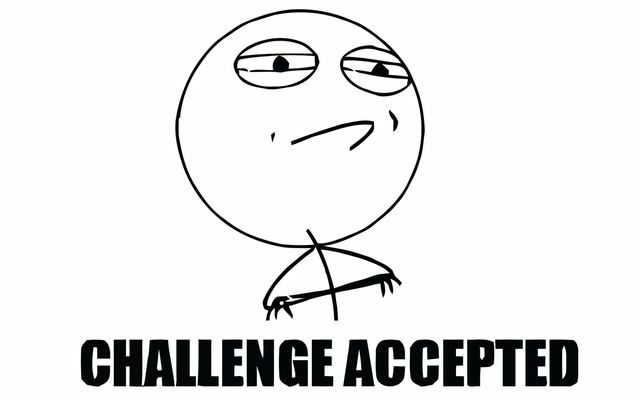 Challenge accepted, the appeal is on. looking to the vape community and its respective constituents to help fund the appeal. This fight may be the last chance to overturn the FDA's Deeming Rule. Should the decision stand as it did last year, at least 98% of the vaping industry will be wiped off the map come 2022. 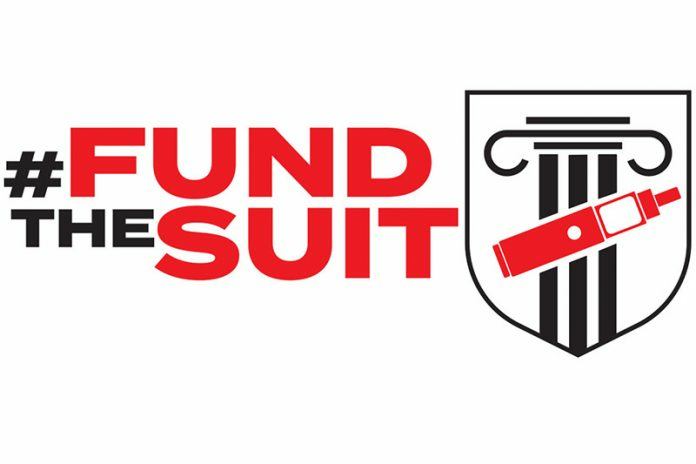 #FUNDtheSUIT is a GoFundMe campaign with the simple mission: to raise enough money to fund the current appeal. The effort is hosted by Vape News Magazine and GrimmGreen among many other vape industry players. While the campaign itself is only 8 days old, nearly 50% of the $250,000 goal has been reached! It's truly remarkable to see the community pull together to push back amidst the never-ending storm that is the FDA. While it's up-in-the-air as to who should be funding the appeal - whether it be industry players or your average vaper - we believe that vaping should be an accessible product to ALL adults of smoking age. If you are as avid a vaper such as the BLVK Unicorn team, do your part! You best believe that we've stepped up to the plate to donate to the cause. Feel free to share this article, the GrimmGreen video, the GoFundMe link, or just word-of-mouth. EVERYONE needs to know about this issue and everyone needs to be informed on how to help. Come 2022, we'd want to see EVERYONE win. Manufacturers and consumers alike, EVERYONE deserves to vape.